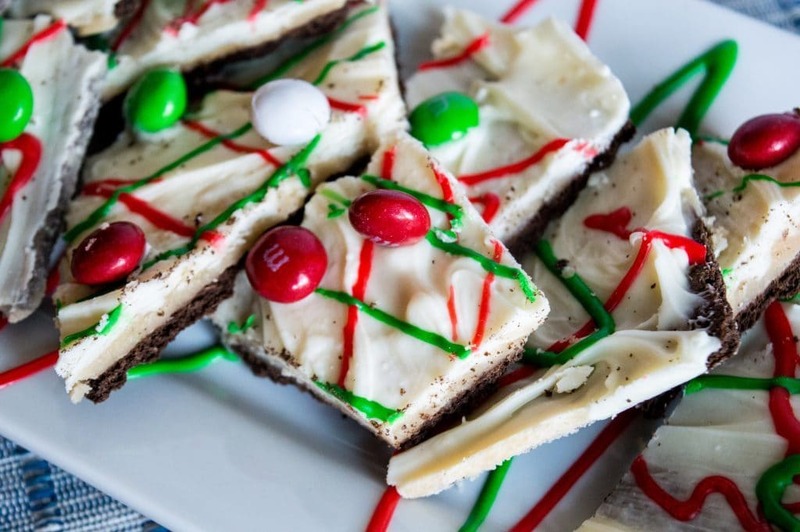 This year, if you’re looking for something different, this easy Christmas white chocolate M&M’s bark recipe is perfect for gift giving. 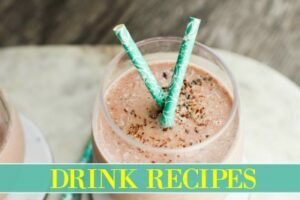 Minimal work, cheap ingredients, and it makes a lot! 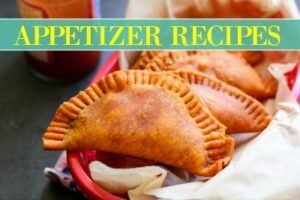 I should start with mentioning, that for this recipe, you want to have everything out and ready because it’s a sensitive, easy -but sensitive, recipe to make. Get a large cookie sheet, line it with parchment paper and lay your chocolate graham crackers across to be sure they’re all toughing side by side. Keep it on the side before starting on the next step. It starts with making the toffee. I mean, come on, if you’re gifting this to a toffee lover, rest assured they’ll be hugging you all night! 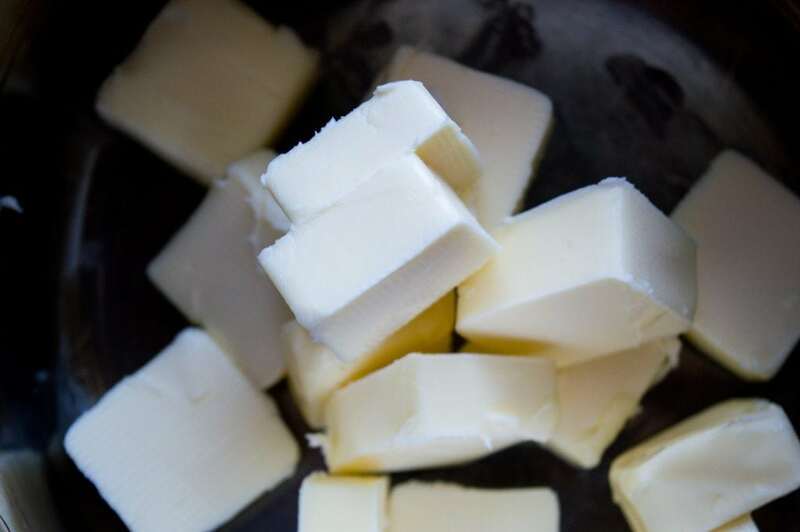 It comes together with brown sugar (or white sugar), salted butter, and vanilla. That’s it! You put it on medium low and occasionally stir it to keep it from burning. This is the hardest part. The waiting. It takes about 10-15 minutes, you want it to cook until it’s frothy. 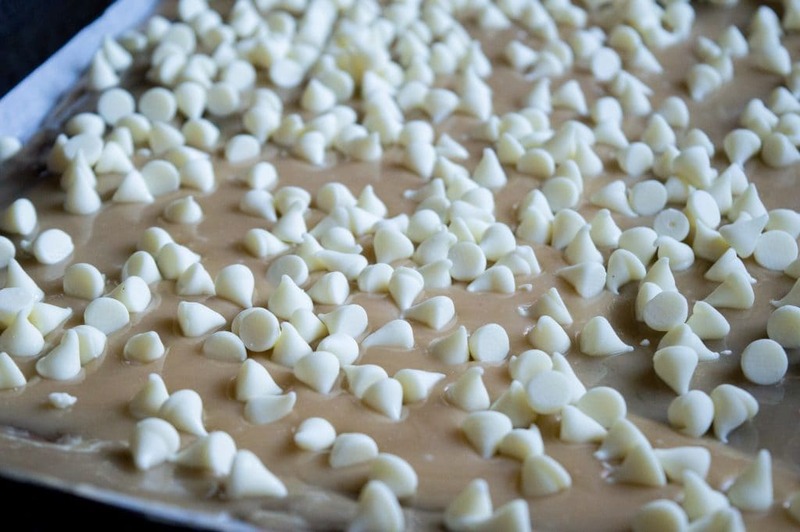 Once the toffee is made IMMEDIATELY pour it over the graham cracker and gently spoon it around so it coats everything in an even layer, next sprinkle the white chocolate chips over it. Allow it to sit a few minutes before spreading it. TIP: If your home is on the cooler side, go ahead and throw the pan into the oven around 350 degrees Fahrenheit for just a few minutes to ensure the chocolate morsels reach a temperature when you can have a clean not clunky spread. For the fun part! Decorate it. 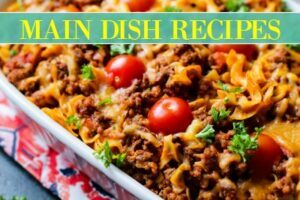 This is definitely a kid friendly recipe and my kids enjoyed helping with the decorating (and definitely the eating and sharing with their friends). Remember to do this RIGHT after the spreading of the chocolate chips, this way the M&M’s adhere to the chocolate. 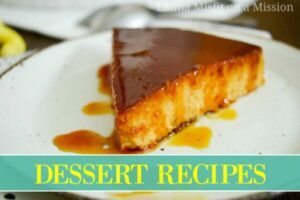 Like this recipe so far? 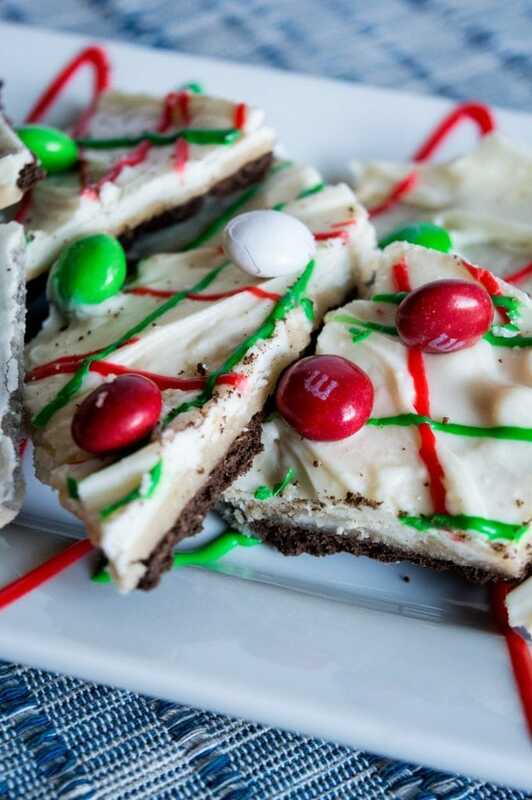 Be sure to check out my Andes Mint Christmas Bark Recipe! Let it cool for a good hour or longer so everything really settles before breaking it into 2-3 inch pieces (I used a long knife for this). Has it snowed in your area yet? We had our first snowfall of the season today! Strange that Texas and Georgia were hit with snow before us in PA did. Not complaining, it’s finally beginning to look a lot like Christmas! 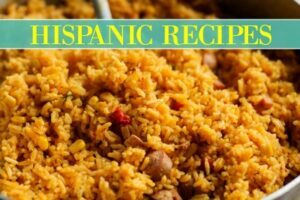 Buen provecho mi gente, I hope your family and friends love this gift from the heart! Want another bark idea? 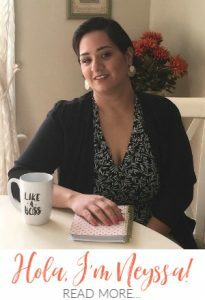 If so, check out my Ande’s Crack Bark Recipe! 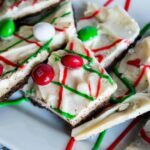 Festive and fun, this white chocolate cookie bark is topped with fun frosting swirls and fun candy. Lay a single layer of graham crackers out on onto the prepared baking sheet, feel free to cut crackers in half to fit into tight corners. Immediately spread the hot mixture evenly over the graham crackers. Sprinkle with chocolate chips. Let sit for 1-2 minutes. After 1-2 minutes, spread the chocolate in an even layer until smooth. 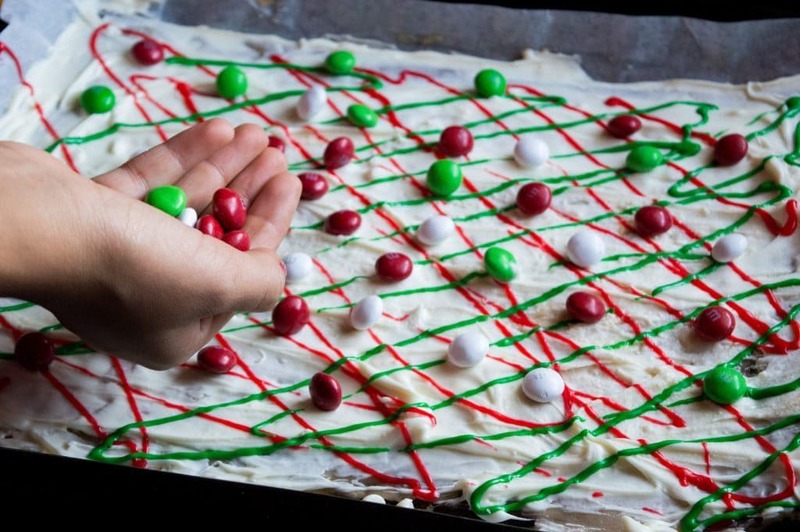 Drizzle frosting to decorate and top with M&M's. Let cool about an hour. Then break into pieces and serve.